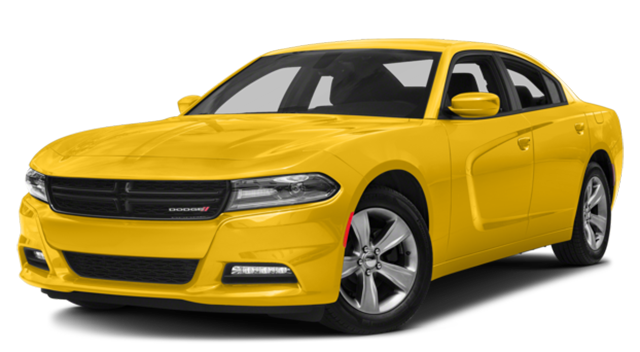 The Charger offers higher performance specs throughout the model line. The Impala interior measurements don’t match up to the Charger. 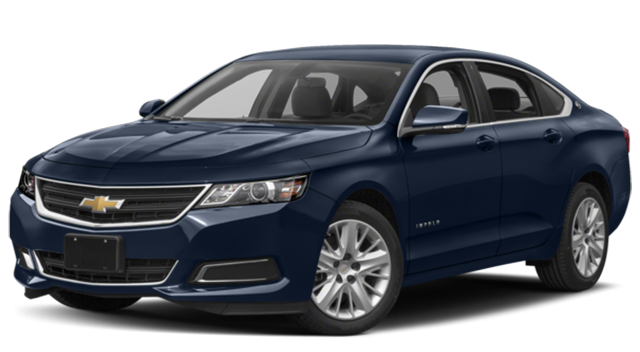 While the Impala looks like a standard sedan, the Charger will turn heads with its race-ready design. 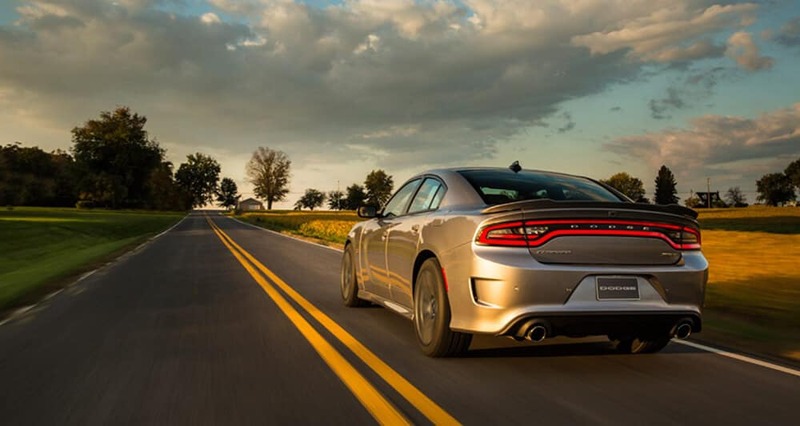 Whether you’re headed out on long road trips from Kingsville, TX or even just adding some extra driving thrills to your daily commute, the new Dodge Charger is the smarter choice. See the difference in person. 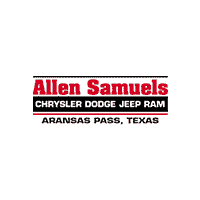 Test drive the Dodge Charger at Allen Samuels CDJR of Aransas Pass today. 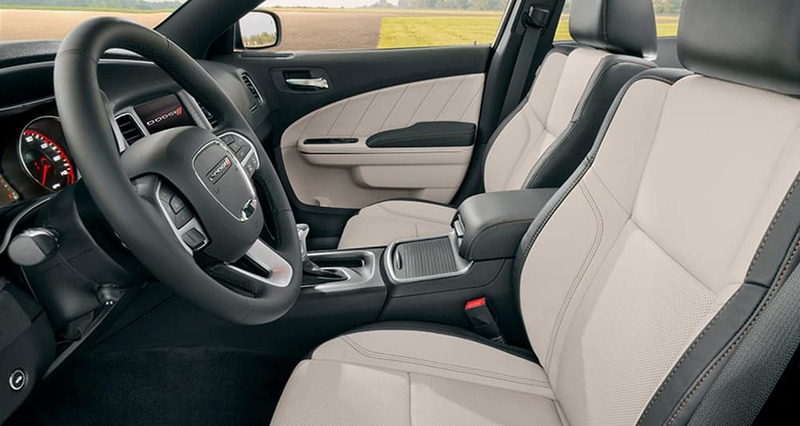 You can call us at (361) 332-4514 to find out how it outpaces the Genesis G80 and Ford Taurus, and our new vehicle specials offer a rock solid deal. Come by, let’s be friends!